Having a decent roof over your head is a basic human right; one that is critical for human dignity but more importantly, survival. In the United States, federally-subsidized housing is provided to a few million low-income people who can’t afford to pay rent or buy their own houses. But the sad reality is that our very own policies exclude the innumerable low-income people who have criminal records and those who legally use medical cannabis as their medicine. They are left with no choice but to be homeless or resort to a transient lifestyle. Think about the people with life-threatening conditions such as cancer, who already have to stress about paying medical bills and medicine (in the form of cannabis). If you have a criminal record because you tried to obtain cannabis five years ago, you CAN be denied public housing. Worse, the very fact you use cannabis, even legally, can get you denied of public housing. This is one of the many issues surrounding cannabis legalization that needs more dialogue in order to get the ball rolling and encourage more states to give amnesty to individuals who have been convicted with marijuana crimes. At the very least, until cannabis is rescheduled. While cannabis is still a Schedule 1 substance, anyone convicted of cannabis-related crimes can make them ineligible for public housing or even rental assistance. Take the case of 66-year-old Mary Cease from Indiana County. Cease has wanted to move from her rural public housing apartment into a private Section 8 housing, writes Steve Twedt for the Pittsburgh Post Gazette. But Cease uses cannabis as medicine. She was able to apply for an MMJ card last December thanks to Pennsylvania’s medical marijuana program. She was able to qualify due to the pain she suffers resulting from several back surgeries that rendered her unable to work, on top of a diagnosis of PTSD. And while the state has allowed her to legally use cannabis, the Indiana County Housing Authority, which is funded by the federal government, shut down her application for the Section 8 housing voucher. Although Cease has never even had a parking ticket in her life, her usage of cannabis makes her seem like a criminal in the eyes of the government; unfairly denying her the basic human right of public housing. Cease is one of the almost 5 million people who live in federally subsidized public housing, out of whom 24% are disabled, according to data from the Center on Budget and Policy Priorities. None of these 5 million people are allowed to medicate with cannabis in their homes. Furthermore, HUD’s memorandums clearly state that even if landlords want to be flexible about creating policies that would allow their tenants to consume medical cannabis in their federally-subsidized homes, they are not allowed to. The legal landscape continues to change faster than you can blink an eye. As of the time of writing, 30 states and Washington DC have medical marijuana programs in place. The trend of legal cannabis is undeniable, and more states recognize this by providing amnesty to cannabis-related crimes. But no matter which angle you look at it, possession or distribution of pot is still a crime in the eyes of the federal government. So even if you live in a state that has decriminalized pot, when it comes to federally-funded public housing, the federal law rules above state law. What makes it worse is that most people convicted of marijuana crimes are low-income people. This is where cannabis laws need to improve on: inclusivity. A study conducted by RAND’s Steven Davenport and Carnegie Mellon’s Jonathan Caulkin states that “despite the popular stereotype of marijuana users as well-off and well-educated… they lag behind national averages” when it comes to both education levels and income. Last June 2018, Rep. Eleanor Holmes Norton (D-DC) introduced a measure to Congress which would allow cannabis in public housing, but just for states that have legalized pot. The bill was signed at a Washington DC ceremony, but it has yet to be considered by the House Committee on Financial Services. If Norton’s measure becomes a law, states that have legalized cannabis either for medical or recreational purposes will not be allowed to deny residents from federally assisted housing because they consume pot. The bill would also apply the same rules to cannabis that are currently being applied to smoking tobacco. 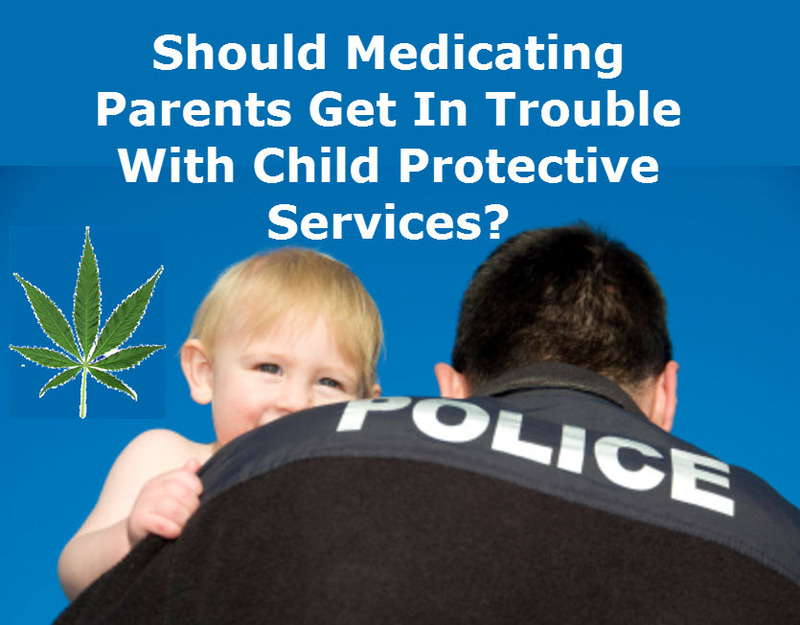 MEDICATING PARENTS AND CHILD SERVICES, CLICK HERE. 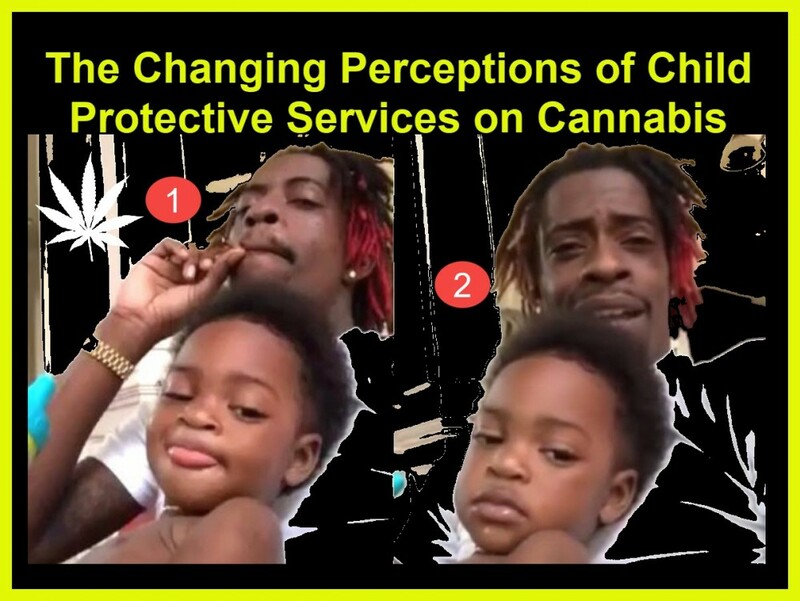 CHILD SERVICES AND MEDICAL MARIJUANA, CLICK HERE. 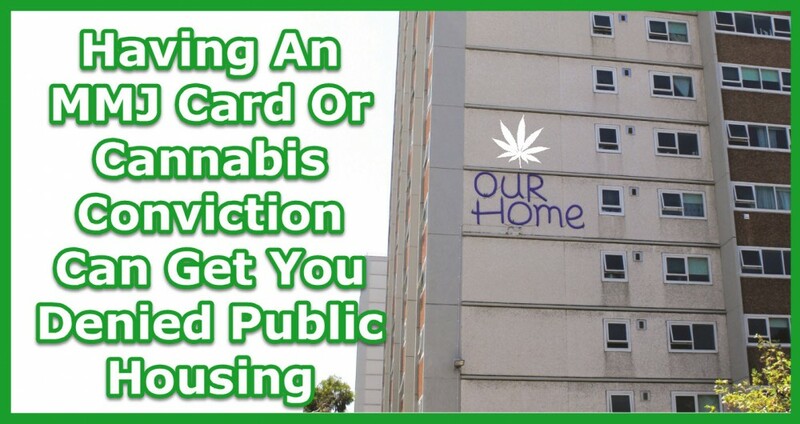 Cannabis, Card, Conviction, denied, having, Housing, Public. Bookmark.